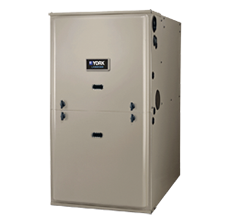 Natural Gas Furnaces and Propane Furnaces are the most popular sources of heat in Wisconsin. 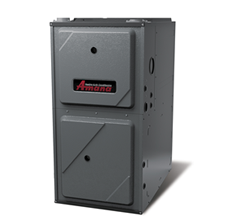 We sell Amana & York Furnaces that operate above 95% efficiency or higher. 95% means that means of every dollar you put in, only 5¢ gets vented out as exhaust. 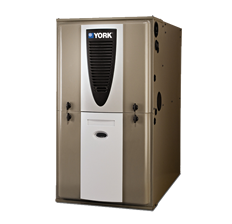 That's big savings over the 60-80% efficient furnaces of the past. The savings really add up!